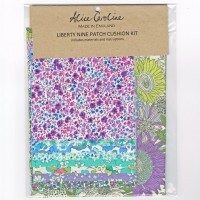 .Fabulous kit including all you need to make a gorgeous Liberty of London patchwork pillow. 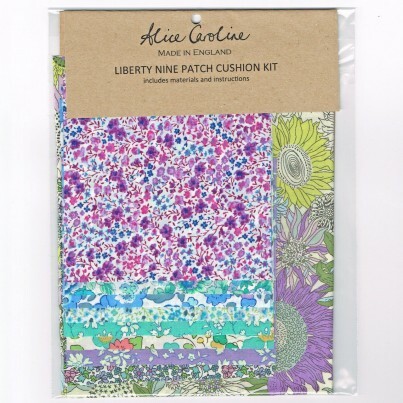 You will receive: kit containing: 9 Liberty Tana Lawn fabric precut squares (all different prints) and Liberty backing fabric plus full instructions to make a beautiful 12" square cushion. The Liberty Store opened on London's Regent Street in 1875. 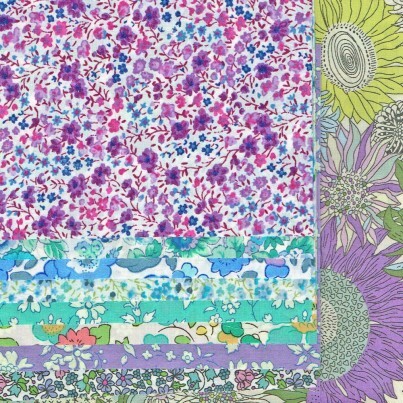 Liberty of London fabric is synonymous with classic florals, charming colour palettes and delicately detailed prints. Liberty's now legendary fabrics are printed on impossibly soft fine, high thread count 100% cotton tana lawn fabric. 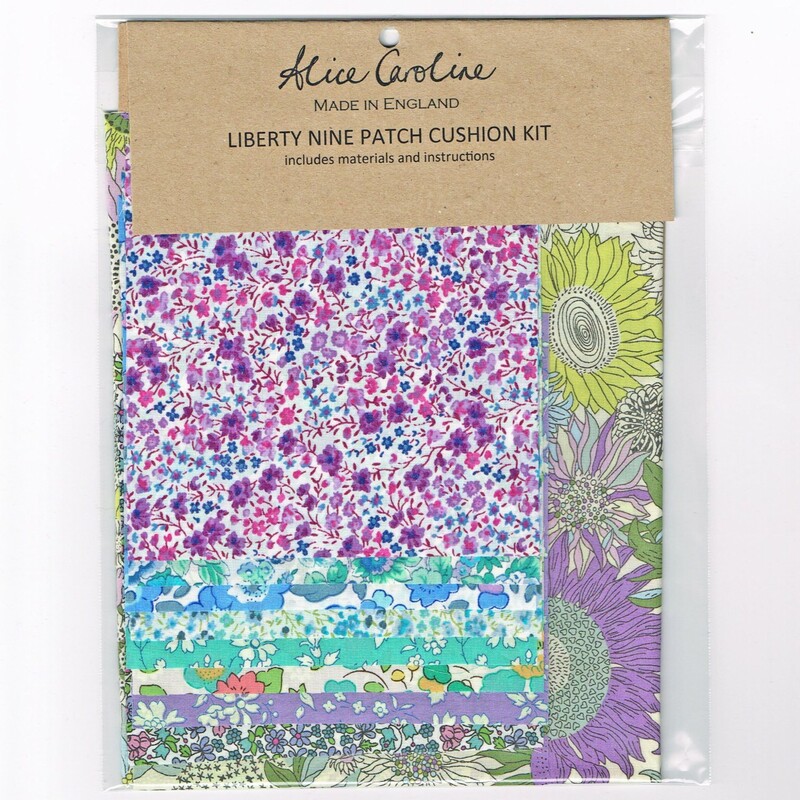 Alongside traditional archive prints, new designs and colour palettes are created in the renowned Liberty design studio for each of the seasonal collections.